The Bed Bug Inspectors main challenge was their 100% dependence on Pay-Per-Click Advertising in order to generate sales. 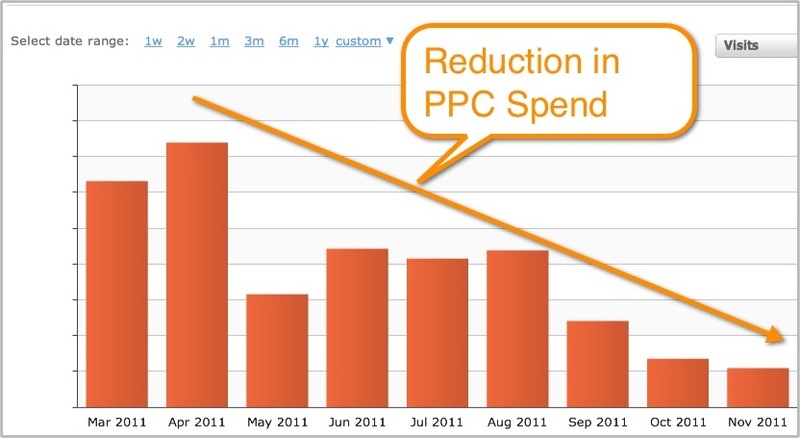 As time went on, their cost for PPC advertising became excessive. In such a competitive industry, depending completely on PPC advertising can become prohibitive. 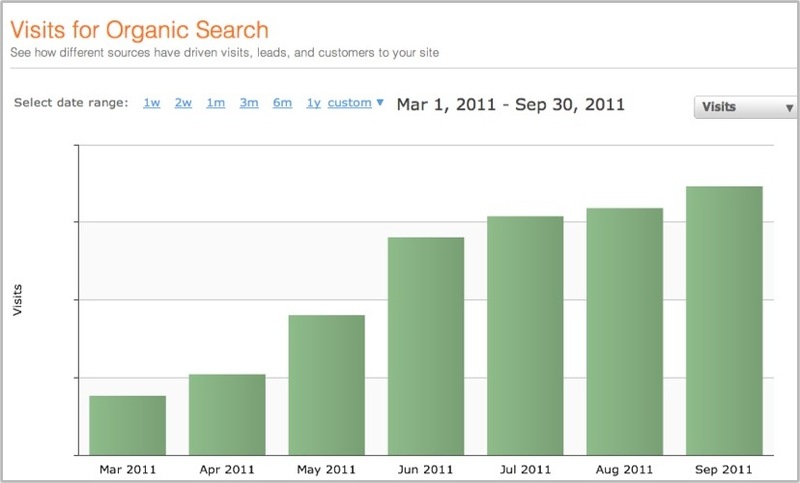 In order to overcome this challenge, The Bed Bug Inspectors needed to reduce PPC advertising and focus on inbound marketing techniques. The Bed Bug Inspectors contacted OverGo Studio to construct a strategy for increasing sales and reducing PPC advertising at the same time. First, Overgo Studio placed The Bed Bug Inspectors on the Hubspot closed loop marketing platform. Next, they began a multi-step inbound marketing process that began with an aggressive blogging and facebook campaign. E-books were then created in order to provide information to customers in a custom downloadable format. Finally, they implemented call tracking through The Bed Bug Inspector website to measure exactly which key words and ads were converting into phone appointments. “Our team took a two-tier approach; the first step was to implement our inbound marketing process and to create a large amount of organic traffic - enough to dwarf the Pay-Per-Click traffic. Once that was achieved, the next step was to implement advanced call tracking tools. This allowed us to cut PPC spending without losing any potential sales for the client” says Rick Kranz – President of OverGo Studio. Through applying inbound marketing techniques, OverGo Studio increased traffic, leads, and sales tremendously. They enhanced organic traffic while reducing the spending and dependence on PPC advertising. The Bed Bug Inspectors is achieving exceptional results with OverGo Studio and is pulling more marketing dollars away from PPC advertising and putting it toward more progressive inbound marketing techniques.